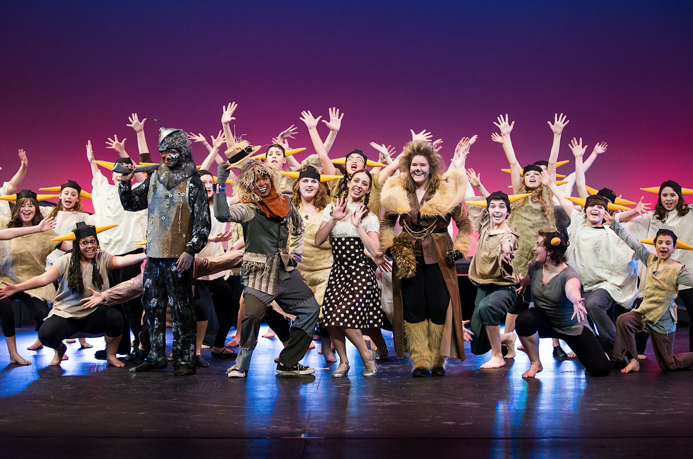 is a 20+ year old family-centered nonprofit arts organization in downtown Keene, offering classes in dance, musical theatre and camps for children ages 18 months to 18 years. Under the direction of our highly-regarded, experienced artistic staff provides an inclusive, nurturing, supportive atmosphere designed to enrich the lives of our students as well as the collective life of our community. We are committed to welcoming all students where they are in their movement and creative arts journey. As part of the education process, provides professional performance experience for our students and family-friendly entertainment for audiences of all ages at our Black Box Theatre on Railroad Street as well as other stages, including The Redfern Art Center at Keene State College and the Colonial Theatre. Welcome to !